Oakley resurrected the original tooling from the 80s giving you a chance to own a piece of history when Oakley created one-of-a-kind sunglasses called Frogskins. 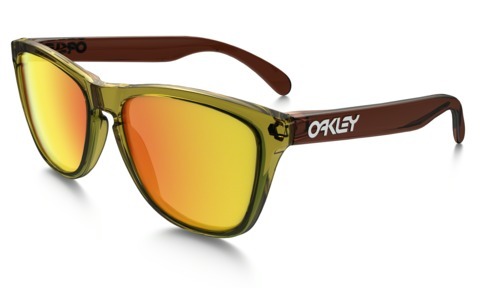 Engine fluids and carbon colors add fuel to the classic Oakley Frogskins in this nod to Oakleys heritage, a legacy of performance and style that drives lives of high octane. 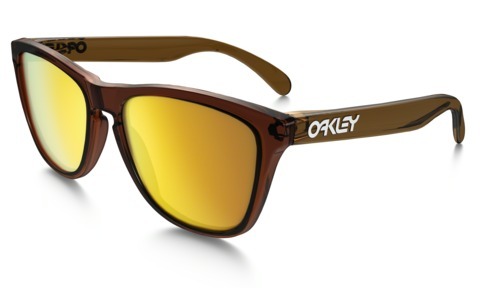 The moto drivers would cheer up when Oakley release these Frogskins Moto Collections. With transparent O Matter frame material in smooth gradient hues, the styling pairs perfectly with the classic cool of Frogskins Surf collection , a fave among those who respect the retro look of a true vintage design. Each edition is matched with premium Plutonite lenses and ready to tune your attitude toward tropical destinations of sun, sand and surf. 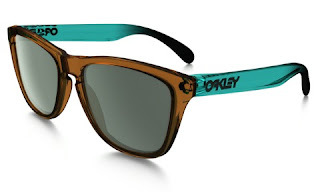 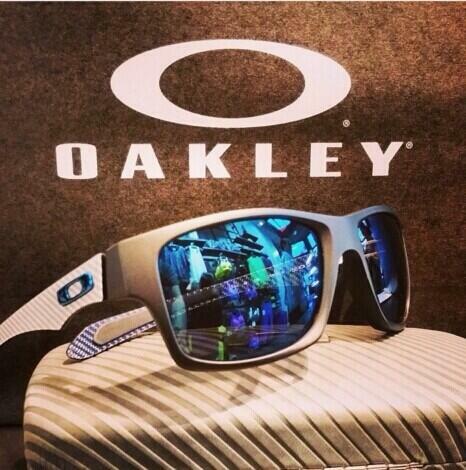 Shop Oakley Frogskins Moto Collection and Frogskins Surf Collection at the official Oakley online store. The price is between $110 - $130 . You can always find some pair of Oakley Frogskins which is really fit for you!